08.14.16 – Geek Speaks: My thoughts and observations from Friday at Disneyland plus my reaction to some recent Disneyland news. 08.13.16 – Park Miles: My trip log from Friday at the Disneyland Resort. 08.13.16 – Disneyland Resort Update: Pictures from Friday 8/12 featuring the last day for the 2016 All-American College Band, Star Wars construction, World of Color – Celebrate and more as summer enters its final stretch at the Disneyland Resort. 08.12.16 – The Geek’s Blog: Follow me at the Disneyland Resort this afternoon and evening as I enjoy the last day of the All-American College Band and check in on the lasted construction progress. 08.10.16 – Construction Progress: Updated with pictures from Friday August 5 of the Disneyland Star Wars work. 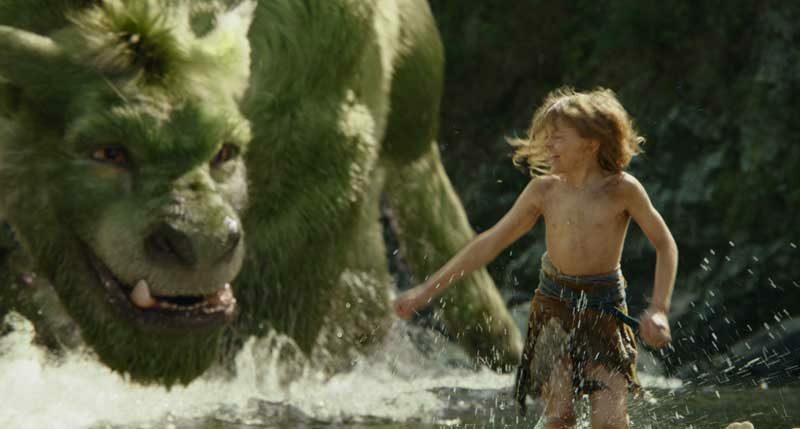 08.09.16 – Geeks Blog: Several move related posts this week already – Moana TV Spot, Petes Dragon Review, upcoming DVD & Blu-ray releases and more. 08.07.16 – Geek Speaks: My thoughts and observations from Friday at Disneyland. 08.06.16 – Park Miles: My trip log from Friday at the Disneyland Resort. 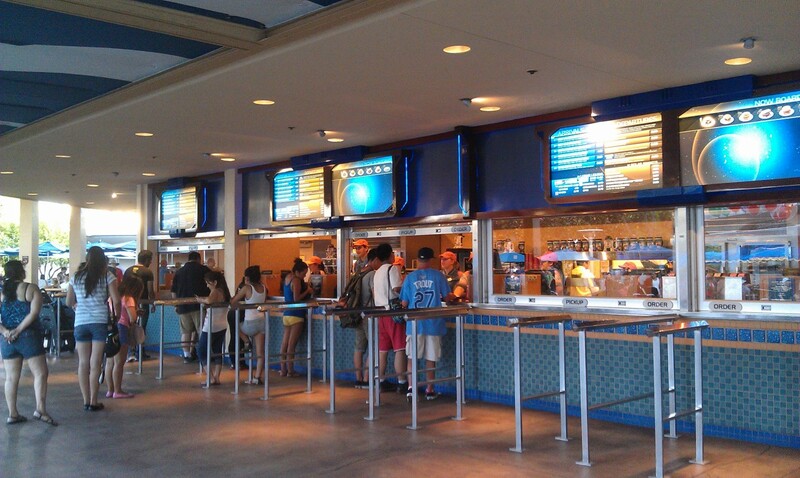 08.06.16 – Disneyland Resort Update: Pictures from Friday 8/5 including Star Wars Land, All-American College Band and Paint the Night. 08.05.16 – The Geek’s Blog: Follow along as I roam the Disneyland Resort this afternoon and evening. 08.04.16 – Throw Back Thursday: With the recent announcement of the DCA Tower of Terror changing from Twilight Zone to Guardians of the Galaxy thought it would be interesting to look back at the Tower being constructed from 2002-2004. 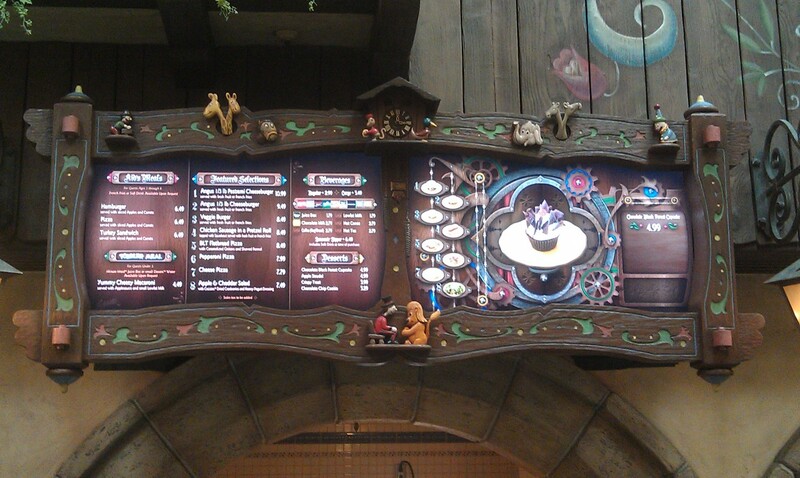 The Village Haus has LCD menus now.